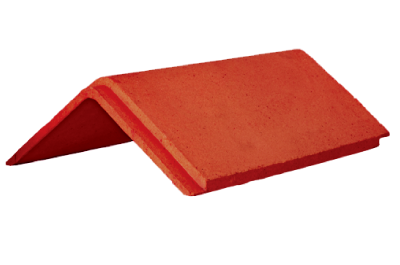 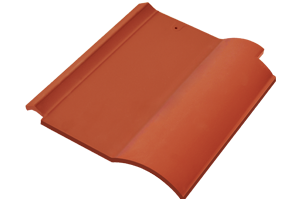 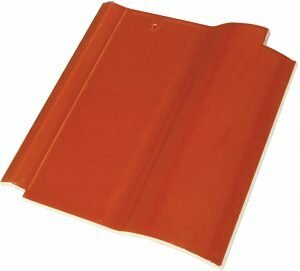 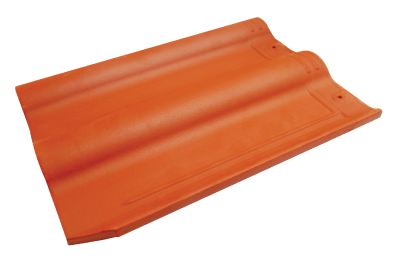 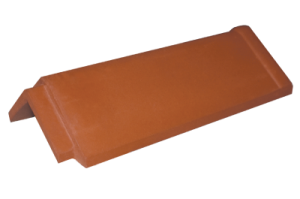 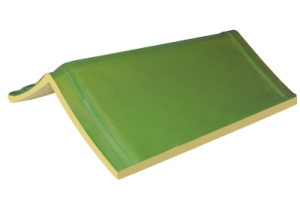 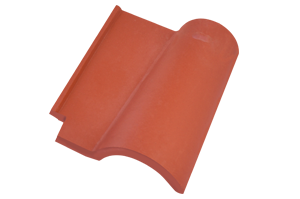 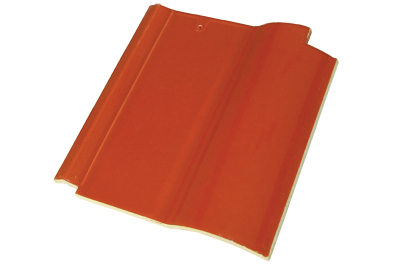 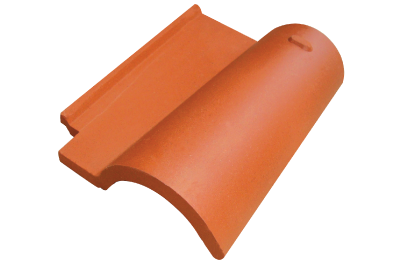 Khadim Ceramics Limited (KCL) offers unique selection of high quality clay roofing tiles. 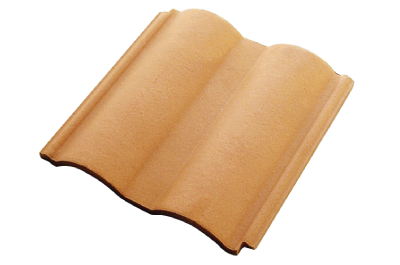 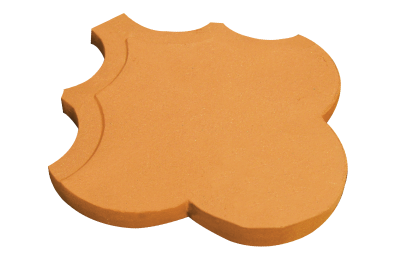 All of our tiles are made from processed natural clay. 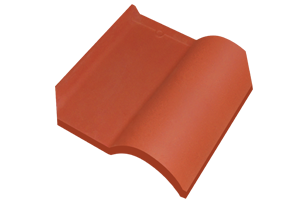 Over the decades, we are providing homeowners, architects, engineers and designers with widest selection of size, shape and color roofing tiles in Bangladesh.